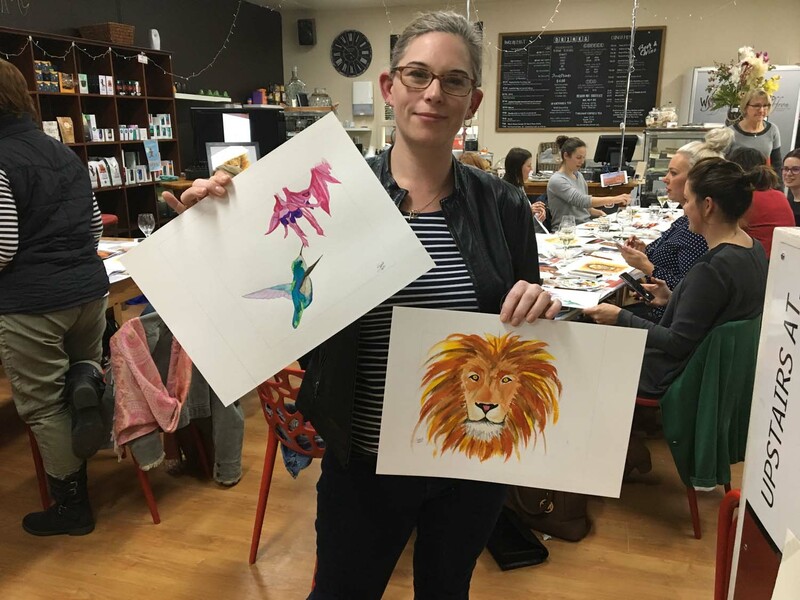 Another fantastic Paint and Plonk at Wild Saffron using the wonderful, vibrant Derivan Matisse artist acrylic inks. 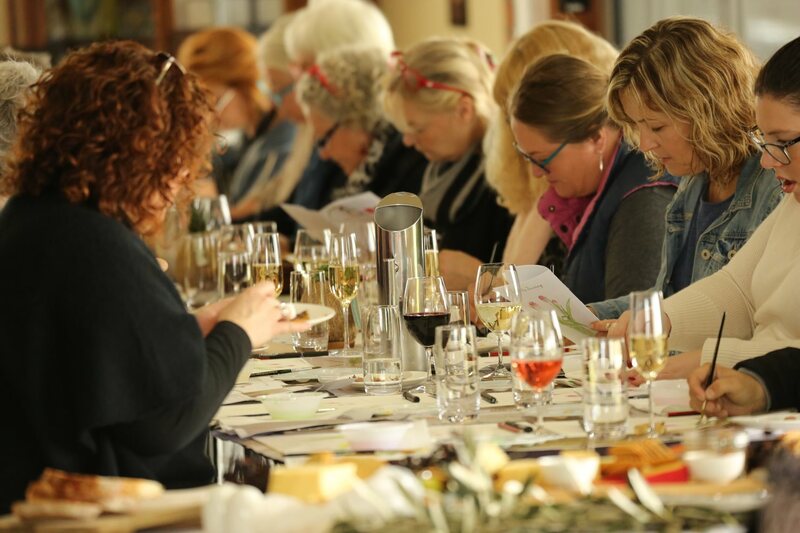 A glass of delicious Teresa Riesling on arrival from Good Catholic Girl Wines got the creative juices flowing and an amazing platter from Wild Saffron kept us going throughout the evening as everyone worked hard to make their masterpieces. 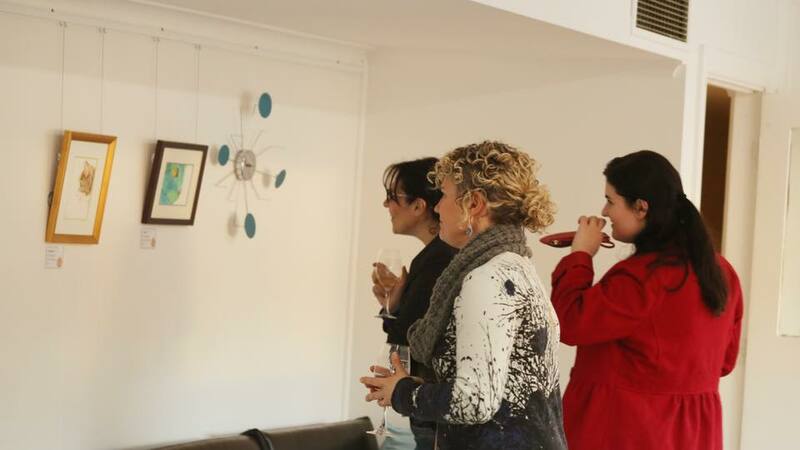 What a wonderful evening we had at the opening event of the Birds and Beasts exhibition. Wild Saffron provided the best platter I have ever seen and Good Catholic Girl Wines provided their delicious wine. I hope everybody enjoyed my artwork. Thank you to everyone who came along making it such a fun night. Thanks to Stu from Blue Goanna Digital for the wonderful photos. Also, a huge thank you to Rob, my amazing husband and biggest supporter for giving the opening speech. Relax in the cafe and take a moment to look at the current exhibition for SALA by Meg Mader, while enjoying some delicious wine from Good Catholic Girl Wines and a cheese platter provided by Wild Saffron as you create with Derivan Matisse ink. 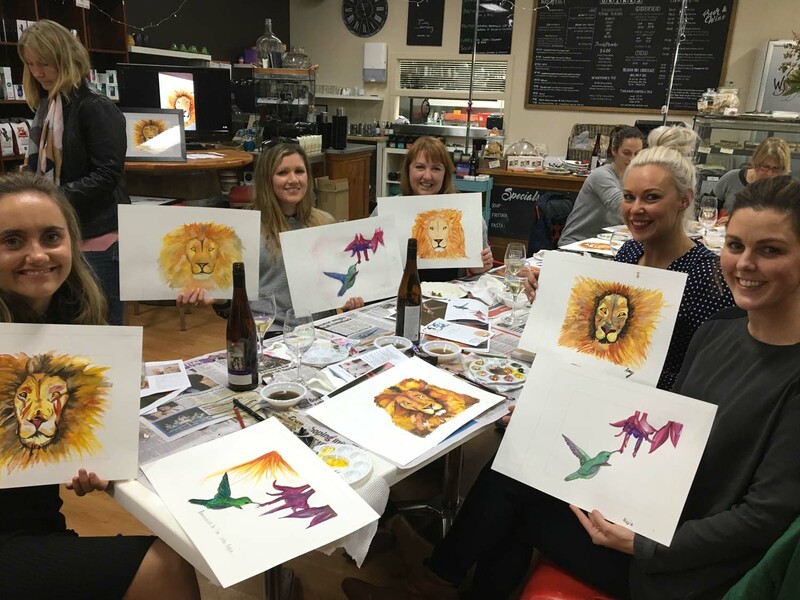 Paint and Plonk is a fun and relaxing way to spend your Friday night. No artistic experience is necessary just a sense of fun! 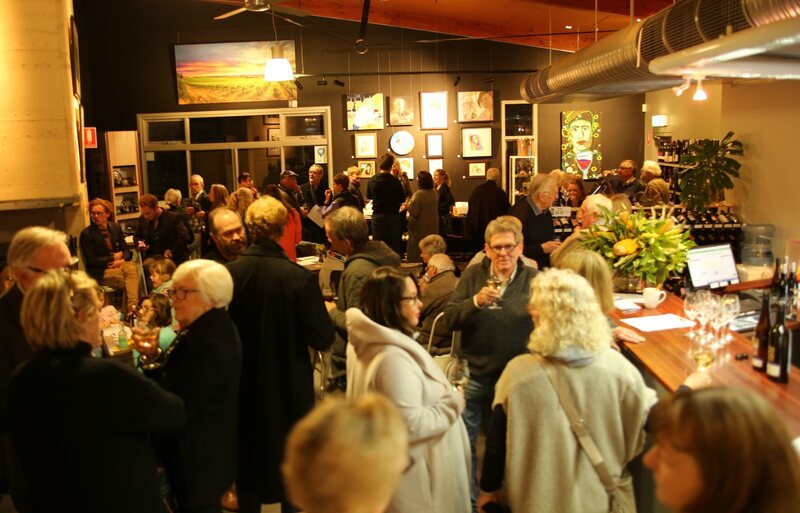 The Clare Valley Portrait prize exhibition is open with art from the Clare Valley and surrounding regions at the Clare Valley Wine Food and Tourism Centre. 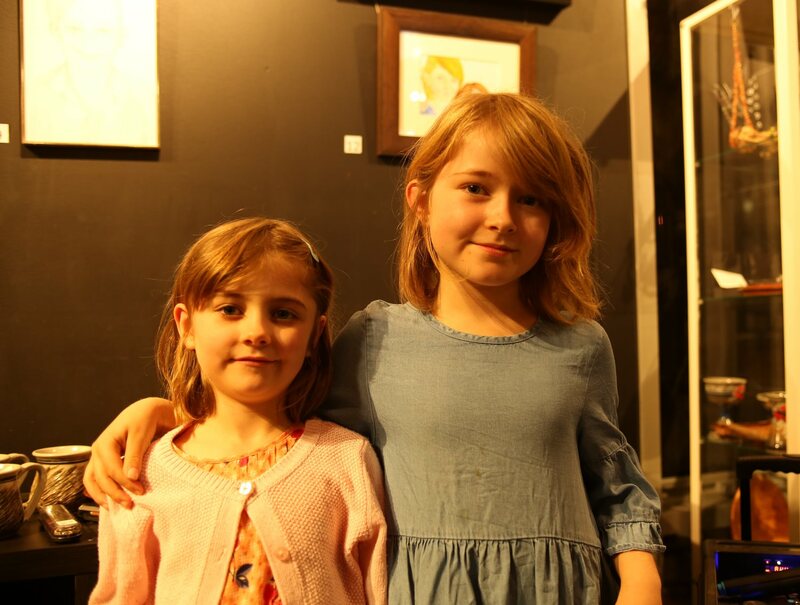 This year I have two portraits entered – “Miho” and “Willow and Gemima”. The medium is Derivan Mattise acrylic ink on Fabriano watercolour paper. 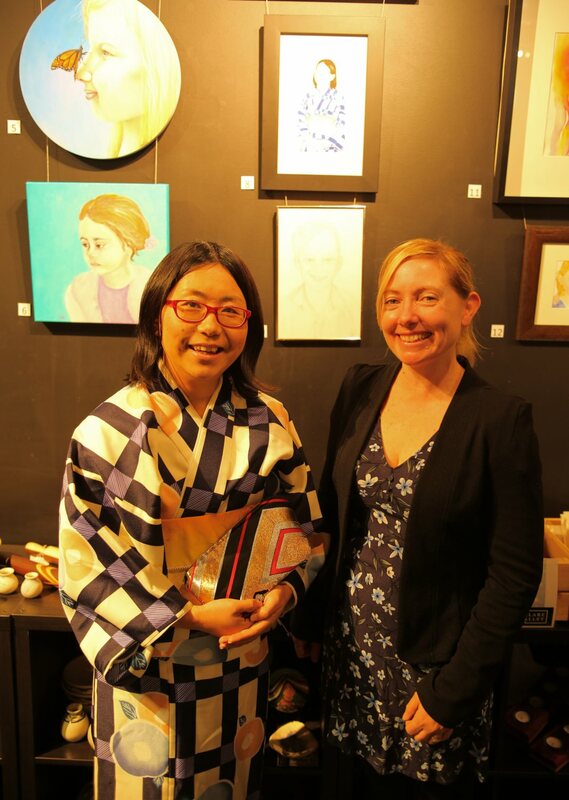 Originally from Japan, Miho is a good friend from Clare who agreed to model in her Japanese kimono. 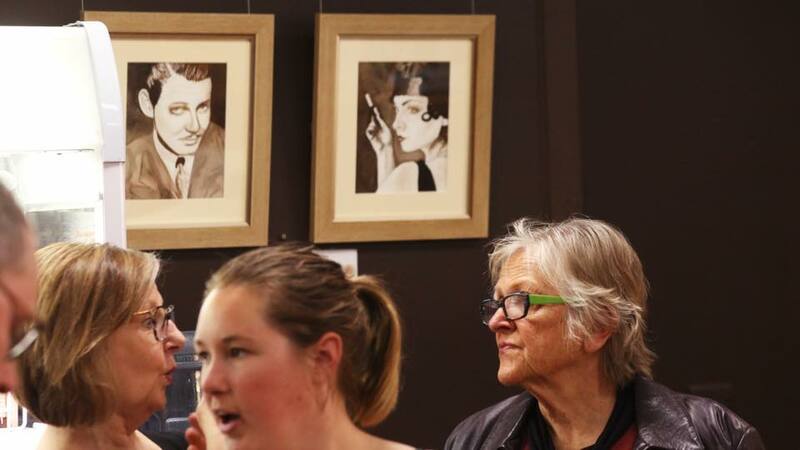 The artwork portrays her in a traditional sense, contrasting the modern lifestyle that she lives in Clare. The second portrait entered is of my two girls Willow and Gemima at home in Spring Gully. They love playing together in the open spaces of home! 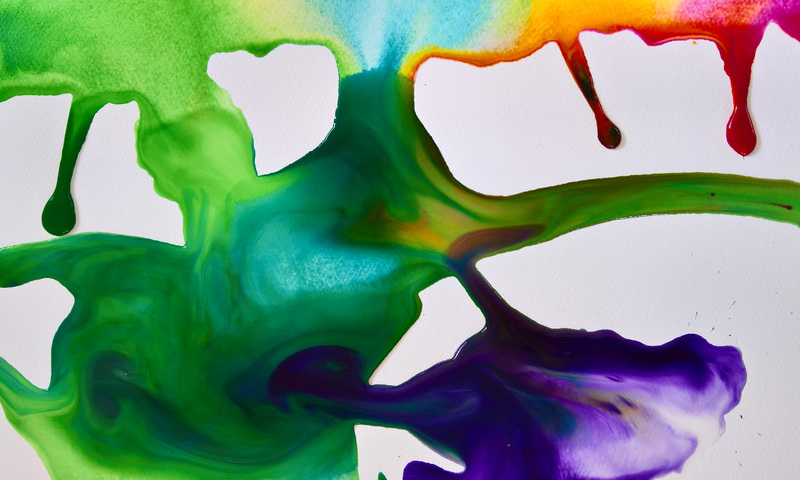 Derivan Mattise acrylic inks and Fabriano watercolour paper are available from The Journey Studio shop – shop.thejourneystudio.com.au. 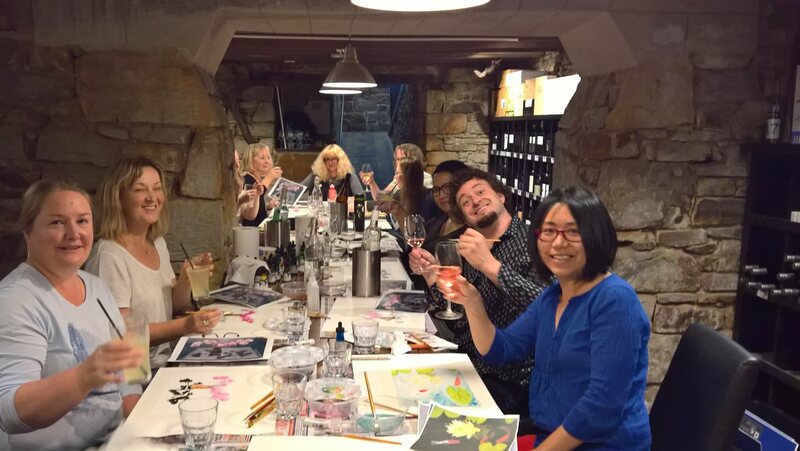 Relax in the cellar door, looking over the beautiful view while enjoying some delicious wine and cheese platters as you create with Derivan Matisse ink. 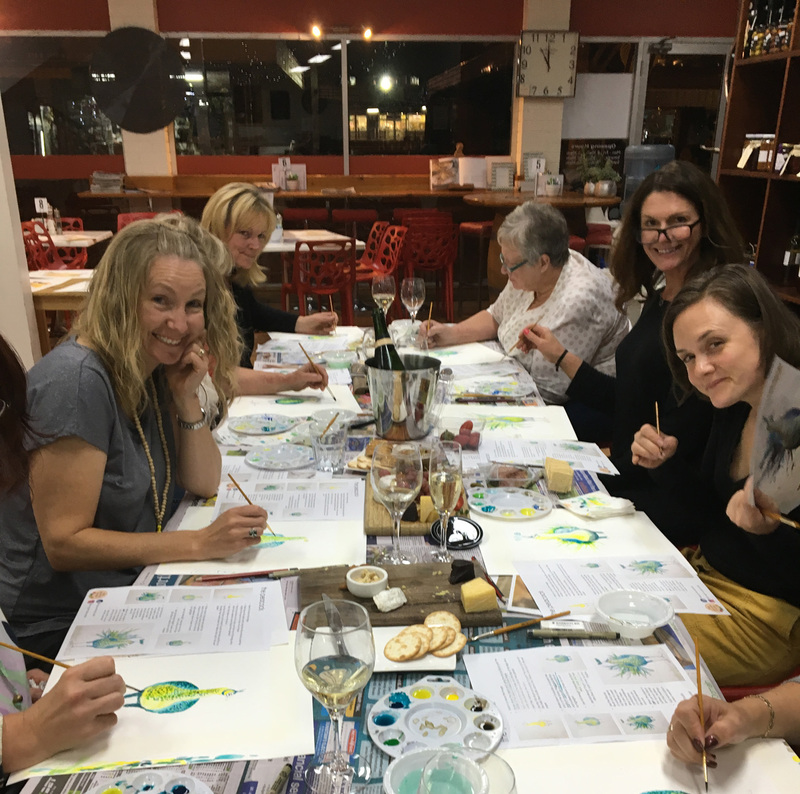 Paint and Plonk is a fun and relaxing way to spend your afternoon. No artistic experience is necessary, just a sense of fun! More O’Leary Walker wine will be available to purchase during the event by the glass or bottle and if you are looking for a more substantial meal you can pre-order something from Chef BJ’s new menu and he can prepare it for you. 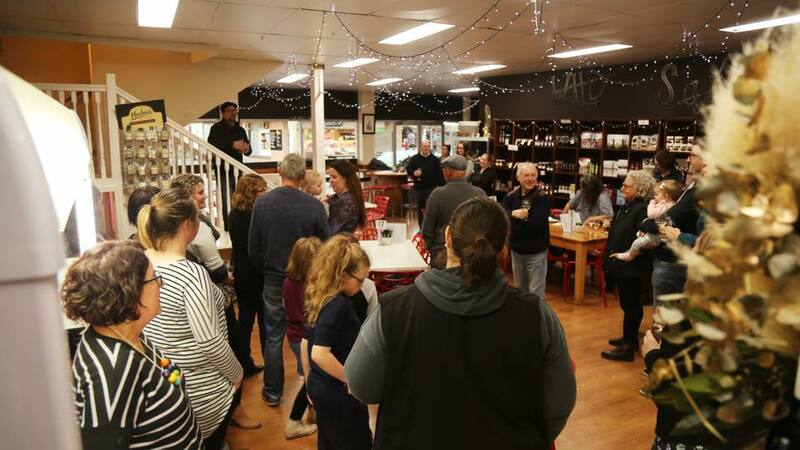 Relax amongst the quality selection of Clare Valley wines in the historic Sevenhill Hotel Cellar as you create with Derivan Matisse ink. Paint and Plonk is a fun and relaxing way to spend your Sunday afternoon.